The Electricity at Work Regulations requires electrical installations to be maintained so as not to give rise to danger. One common method of meeting this requirement is to carry out a periodic inspection and test of an electrical installation and report on its condition. 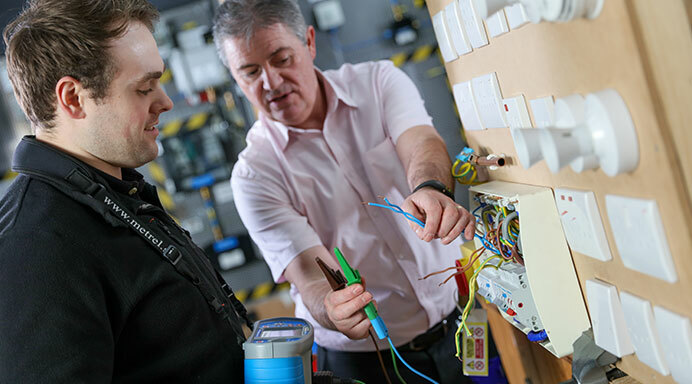 This 4-day City & Guilds level 3 course is aimed at personnel who wish to carry out inspection and testing of existing electrical installations. 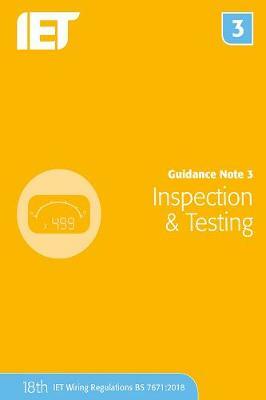 It is also relevant to anyone who commissions or receives reports on the condition of electrical installations. The course covers the latest requirements of BS7671, IET Wiring Regulations and is relevant to single and three phase installations, domestic, commercial and industrial installations. Please note that this course requires a good understanding of electrical principles and a knowledge of electrical installations. Assessment methods include a visual inspection exercise, practical inspection and test on a simulated installation (periodic inspection), a short written examination and an open book online multiple choice exam consisting of 40 questions. on the City & Guilds 2391-51 course.